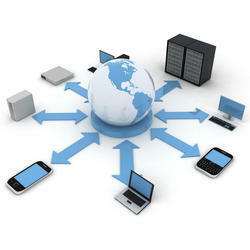 Our company has achieved widespread recognition for providing LAN Networking Solutions to the clients. Offered product is precisely developed and reasonable in rate. Your organization needs to setup a Local Area Network, a Wireless Area Network, or even a Wide Area Network, BitFix Technology provides networking, hardware, software, installation, and technical support services for connectivity-related assistance. 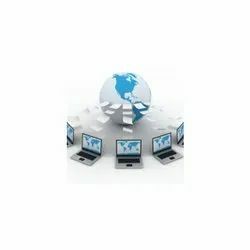 We provide A to Z services required for your LAN and Wi-Fi network connections for both household computers and business institutions.